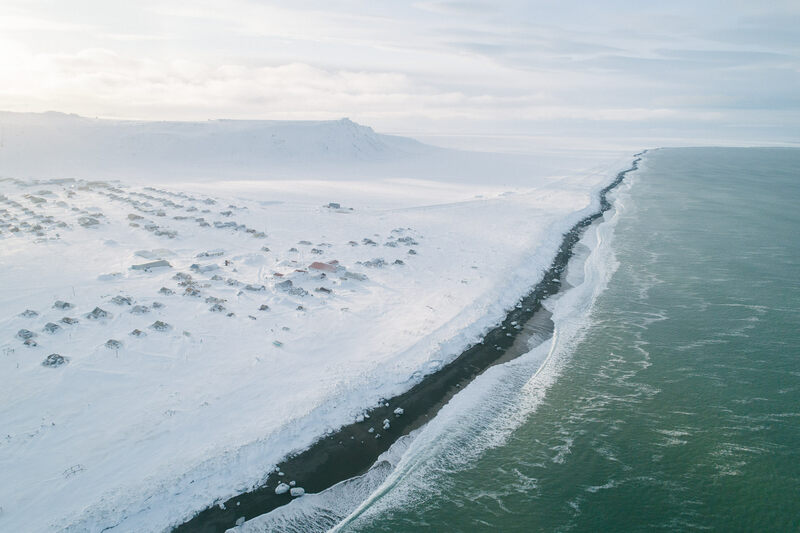 The village of Gambell lies on Saint Lawrence Island in Alaska, in the middle of the Bering Sea. Gambell is closer to Siberia than Alaska, but its remoteness has not insulated its indigenous Yup'ik population from the devastating effects of colonization. Alaska Native youth have a rate of suicide 18 times greater than that of the continental United States, with Yup'ik communities impacted the most.